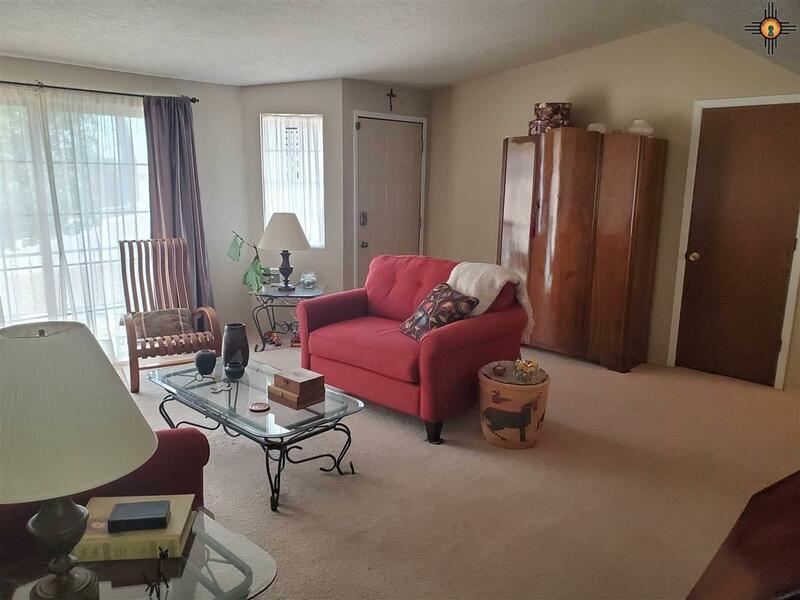 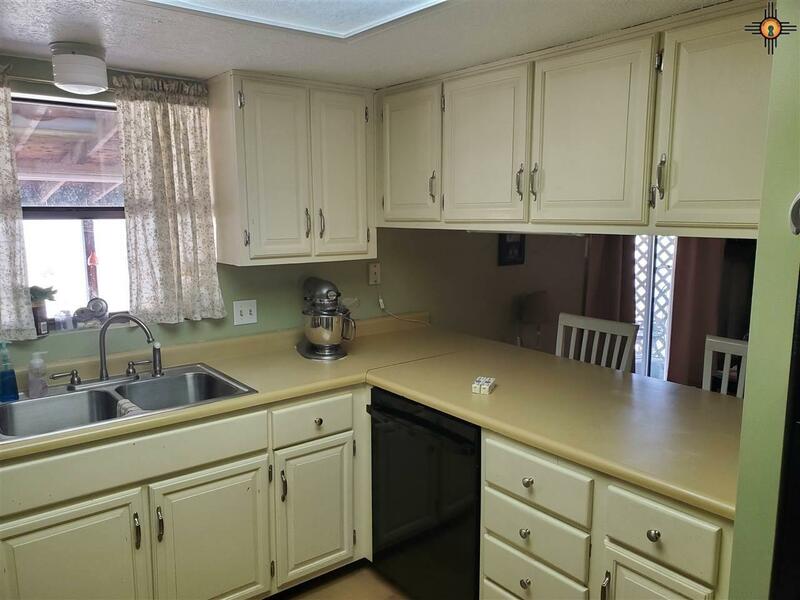 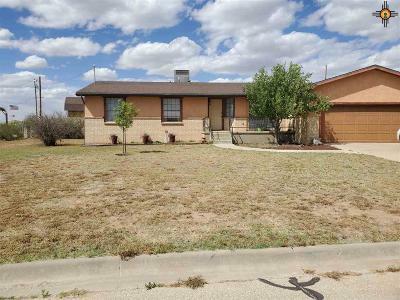 Charming 3 bedroom 2 bath home with 2 living areas . 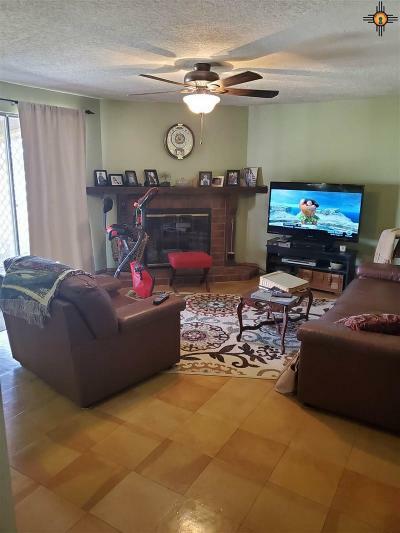 One living area has a woodboring fireplace that over looks the back yard where you can enjoy a cozy fire while looking outside during the cold months. The back yard has a nice sized patio great for grilling during those warm months.